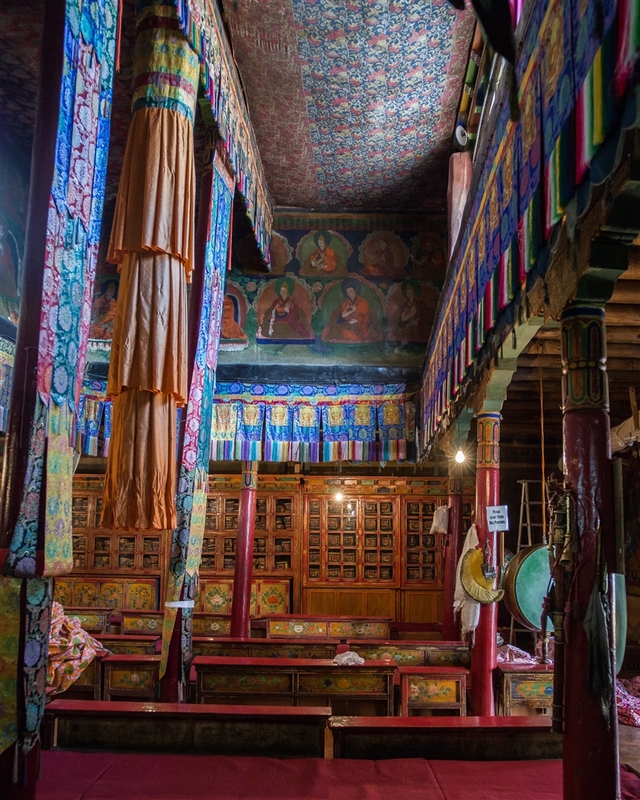 Likir lies 53km from Leh, and is a must visit gompa if you’re in the region in order to see its colossal open-air Maitreya (Future Buddha), a new addition to the monastery having been completed in 1999. 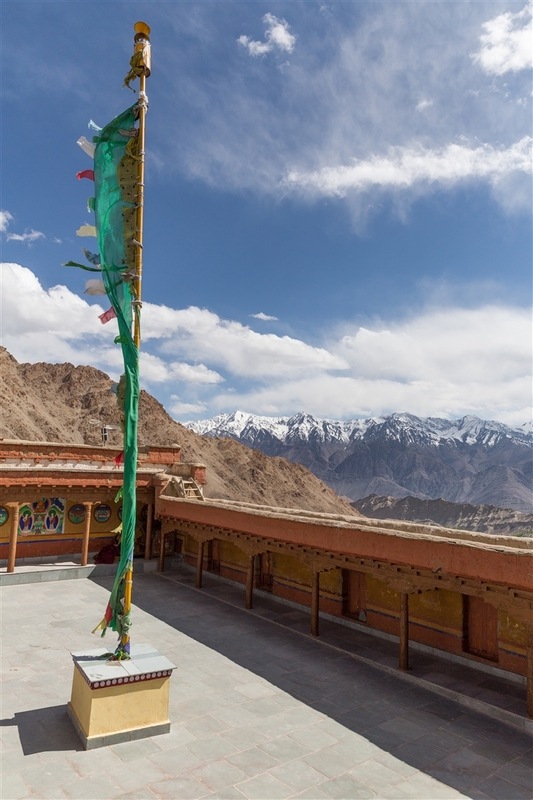 My visit to Likir was part of a one day excursion from Leh, exploring the gompas north of the town. 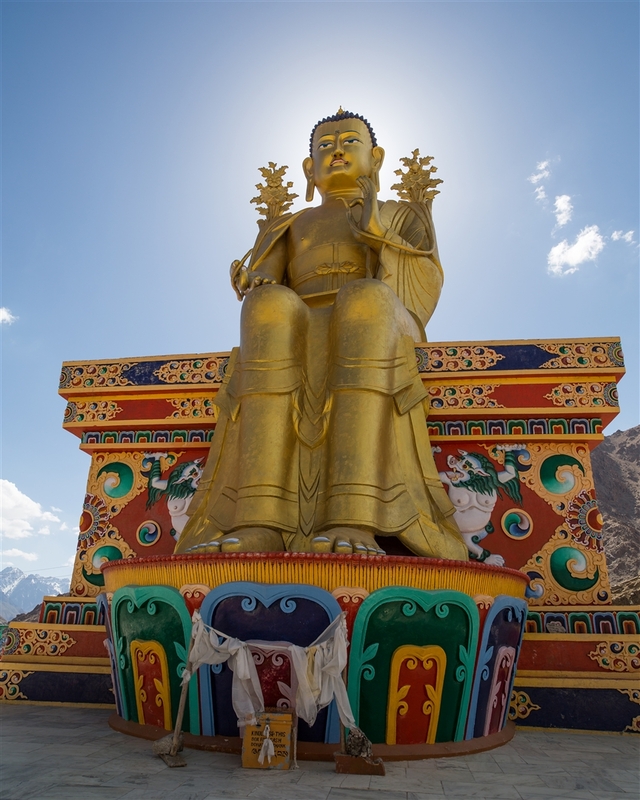 Likir is a rich and influential gompa, controlling the great Alchi monastery. 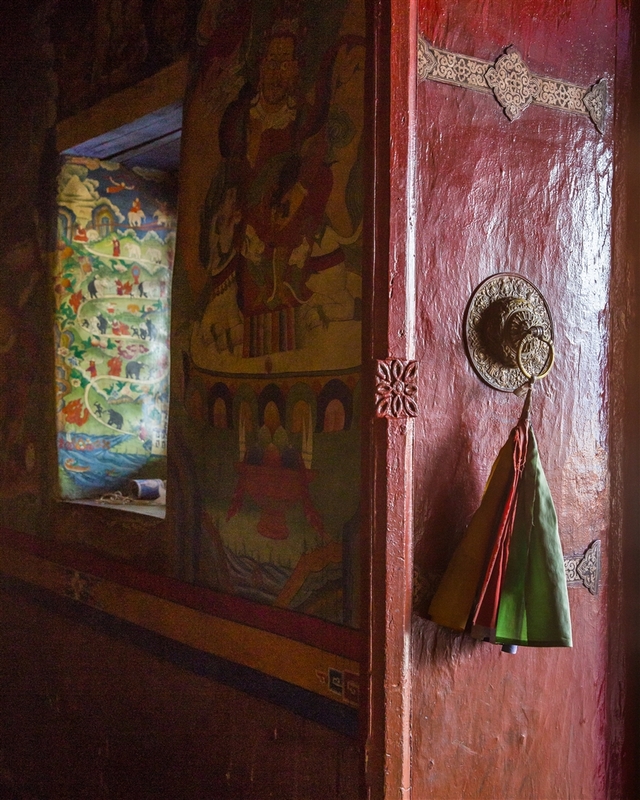 The abbot here is a cousin of the Dalai Lama. 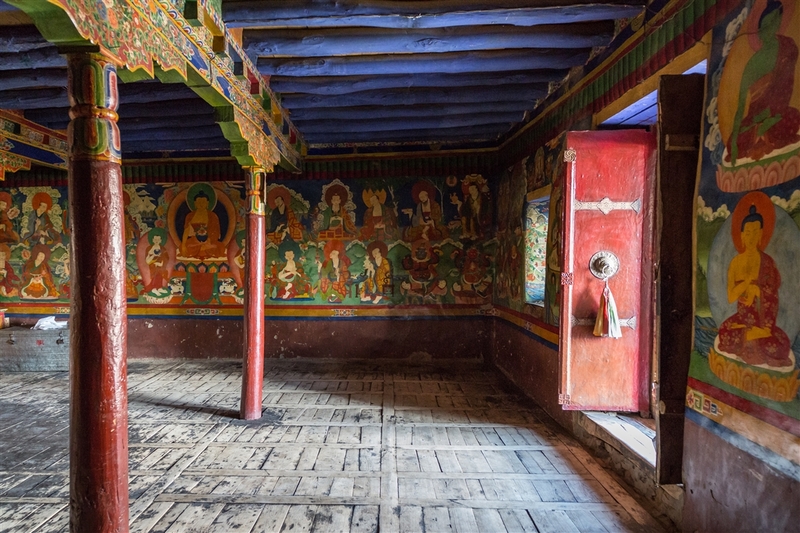 Likir is also one of the oldest monasteries in the region, dating back to the late 11th century when the king of Ladakh invited the sage Lawang Chosje to build a monastery here. 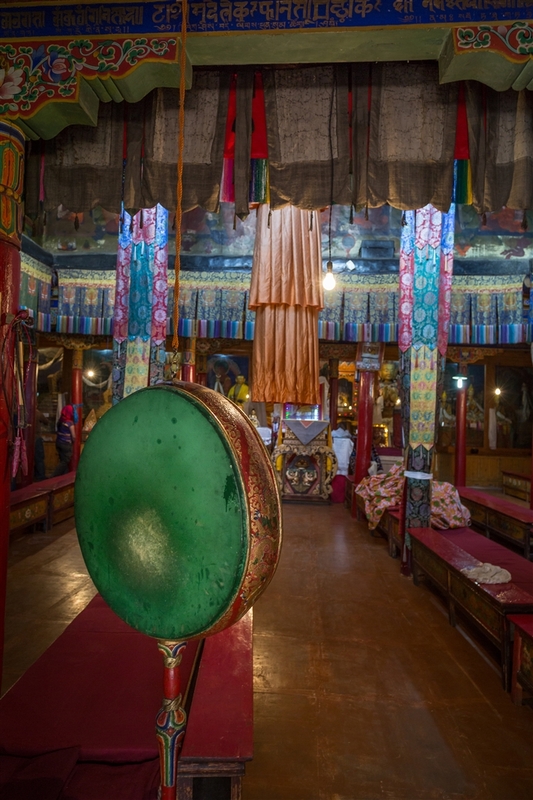 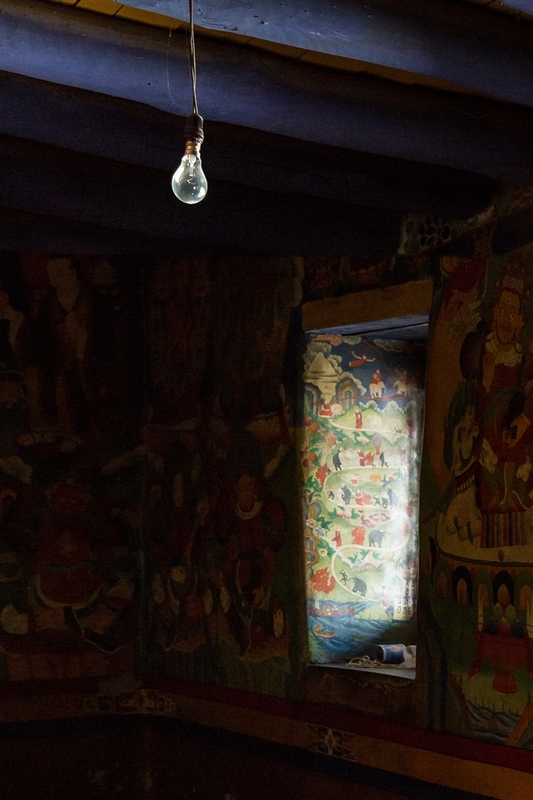 The Dukhang contains beautiful old thangkas and other painted silks, hanging from the ceiling. 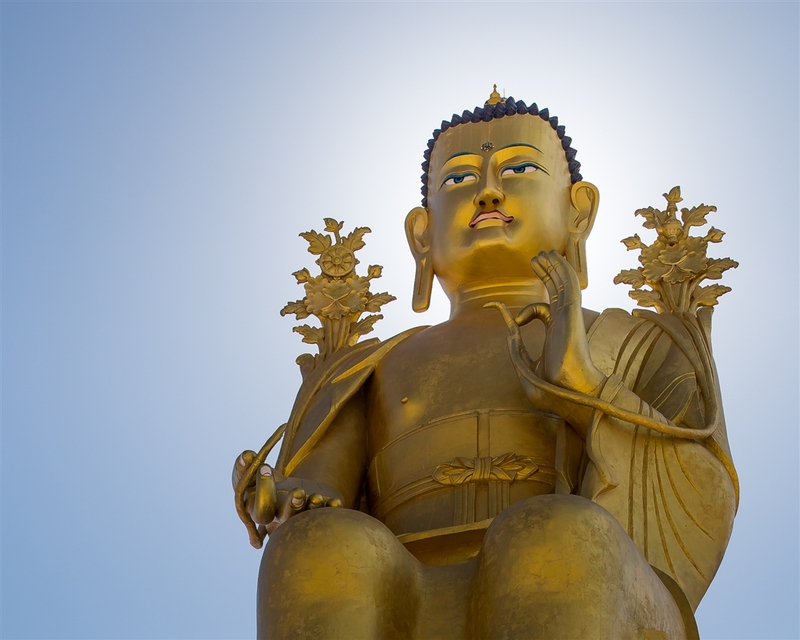 Before leaving, don’t forget once outside to pay a visit to the gilded 23m high Future Buddha, seated on a beautifully painted pedestal.